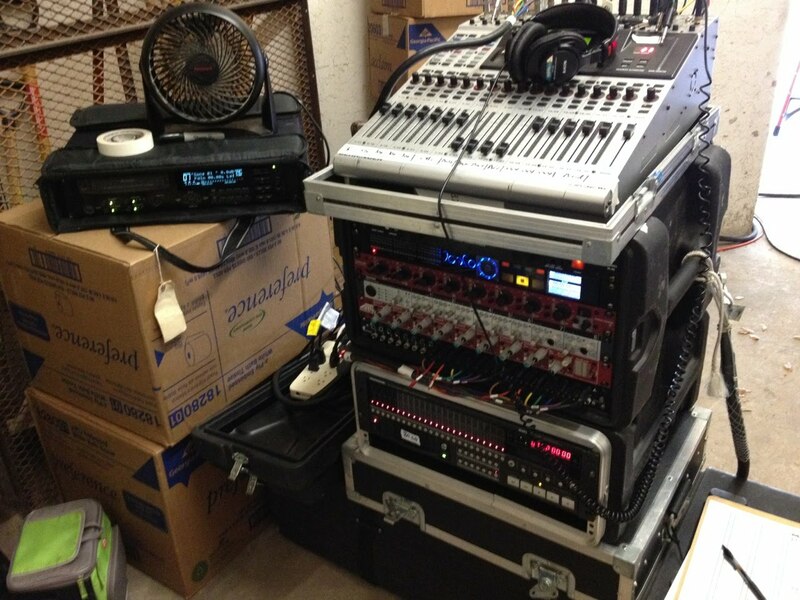 Night Owl Recording was back again this year for the 33rd Annual Tejano Conjunto Festival in San Antonio, Texas. 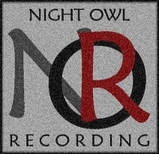 Over three days and nights at Rosedale Park, Night Owl was able to work with and record over 30 artists. Notable in this year's fantastic lineup were Boni Mauricio, Los Dos Gilbertos, Joel Guzman and Sarah Fox, and for the first time in a long, long, time, the Texas Tornadoes. Mutitracks were recorded on JoeCo Blackbox recorders with Mackie hard disk recorders as backup. Thanks to Johnny Delgado and Noe with High Voltage Sound. And special thanks as always to the Guadalupe Cultural Arts Center, Juan Tejeda, and Joe Trevino.